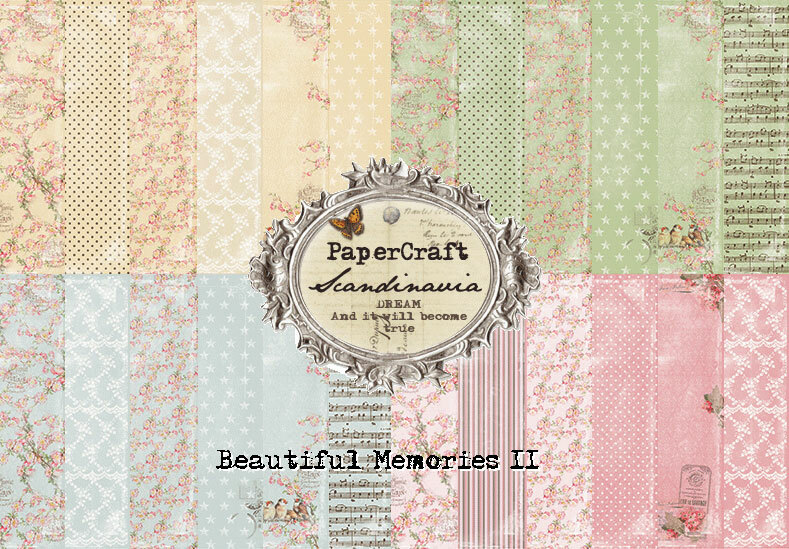 these papers are perfect for creating cards . today I created a card with lots of layers, including dies, ribbons and blooms. cards are such fun and are also a fabulous way of using small pieces of paper left over scraps . *sigh* this is gorgeous!! I love love love love the colors, the fussy cutting and the flowers!!! This is such an amazing card! The mix of different tones of pink is really beautiful! Beautiful card & gorgeous papers & embellies! So, so beautiful, Heather! Exquisite details, perfectly placed, as always! Such a stunning card - so many great details! Woow! Wow.....knock your socks off gorgeous!!!!!!!!!!!!!!!! Simply stunning Heather! Such a beautiful card. I love all the layers and stuff and the die cuts are just beautiful. Is the leaves a die cut? like the one on the card I got:D I love it. Published Work - self portrait . MIXED MEDIA/ GRUNGE/ DISTRESSED themed projects .